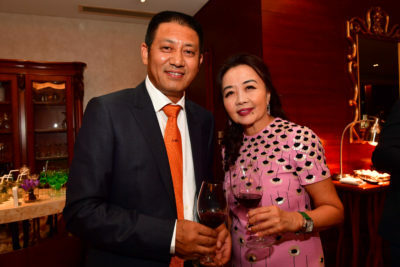 Kening Chen is a successful Chinese entrepreneur from Xi’an. 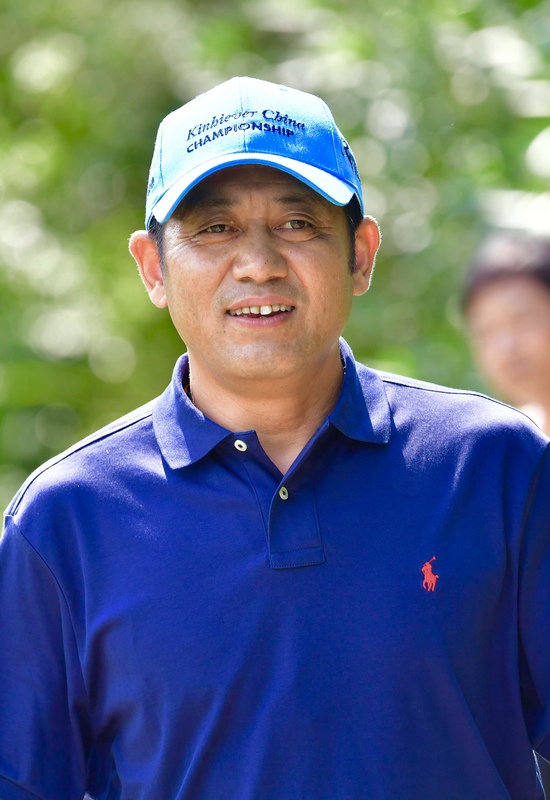 He is specialized in Real Estate business and investments. 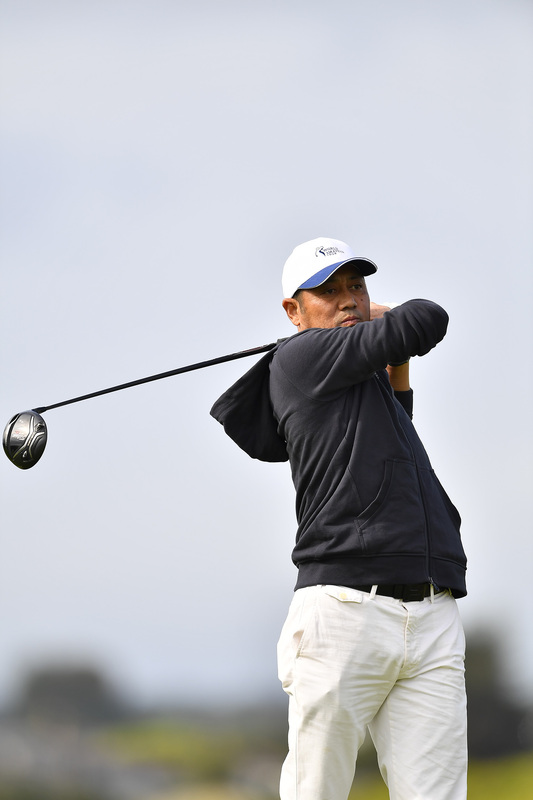 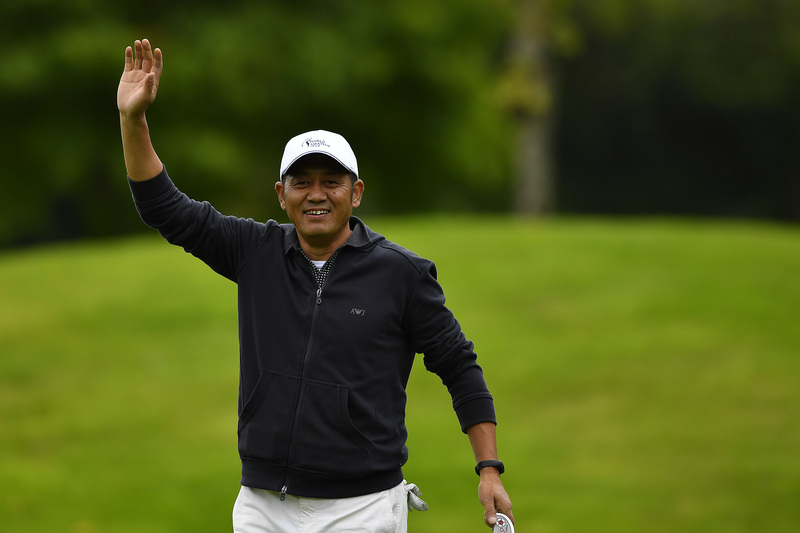 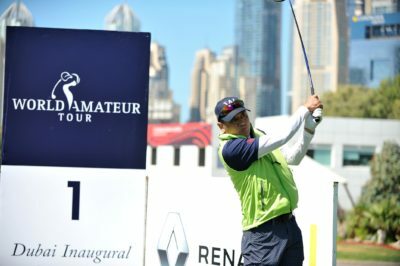 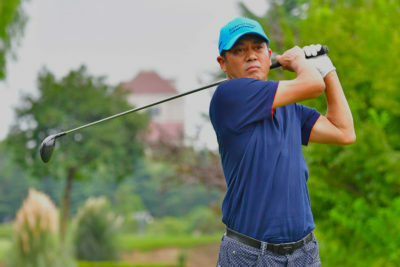 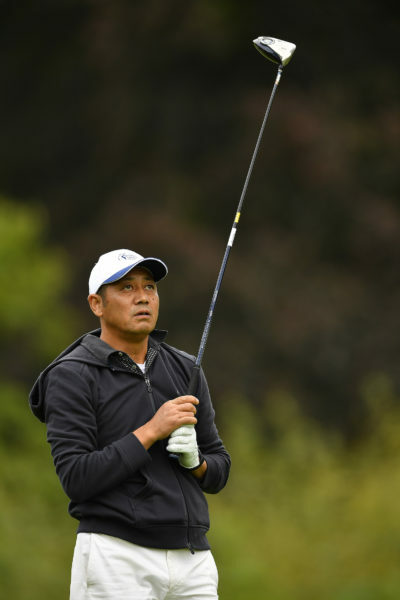 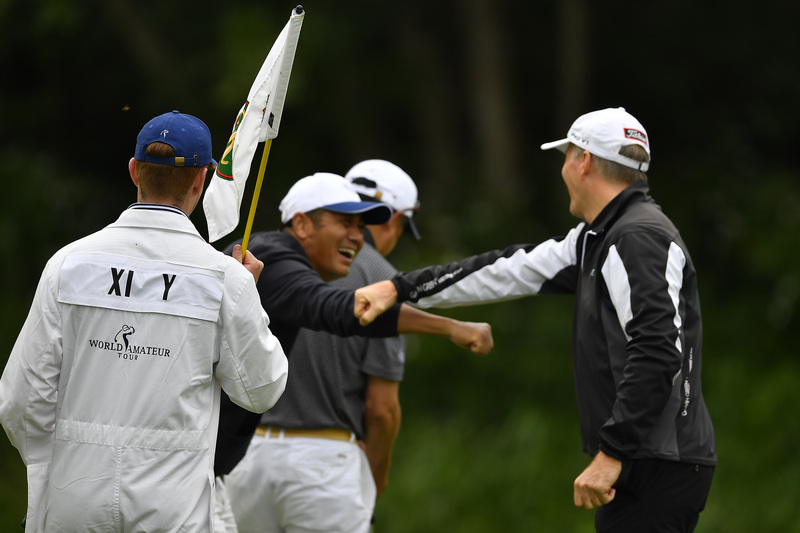 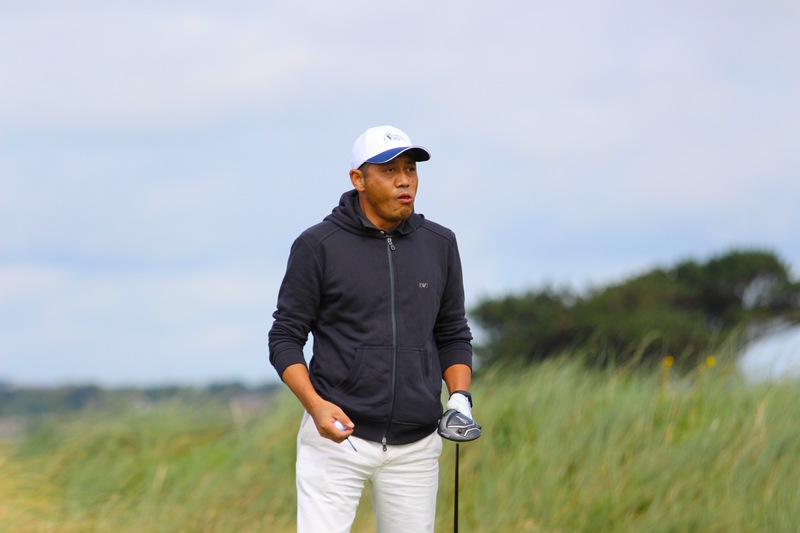 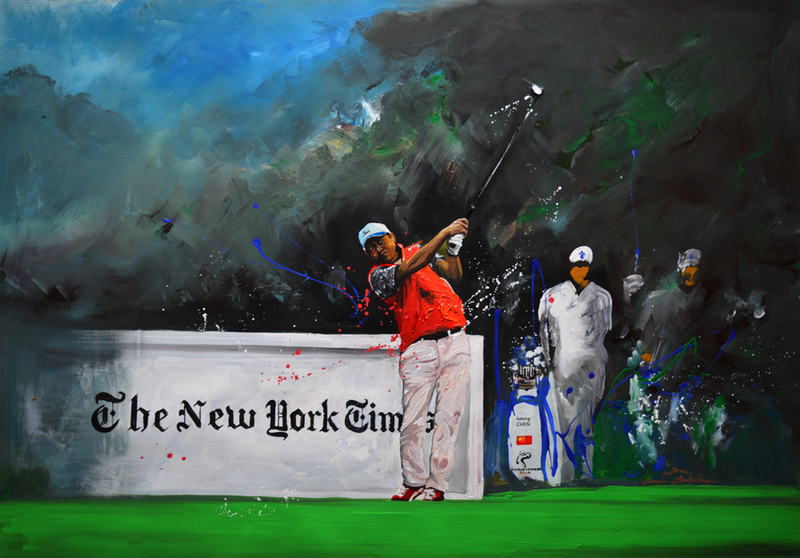 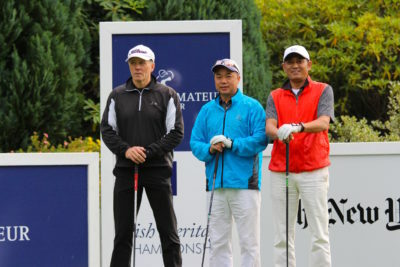 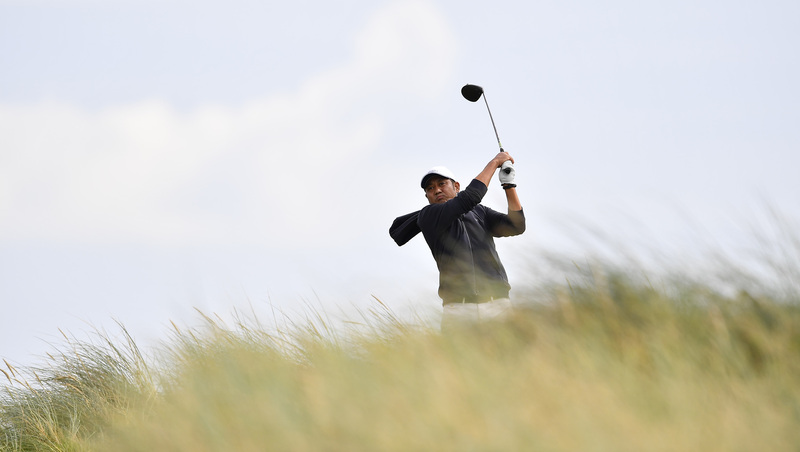 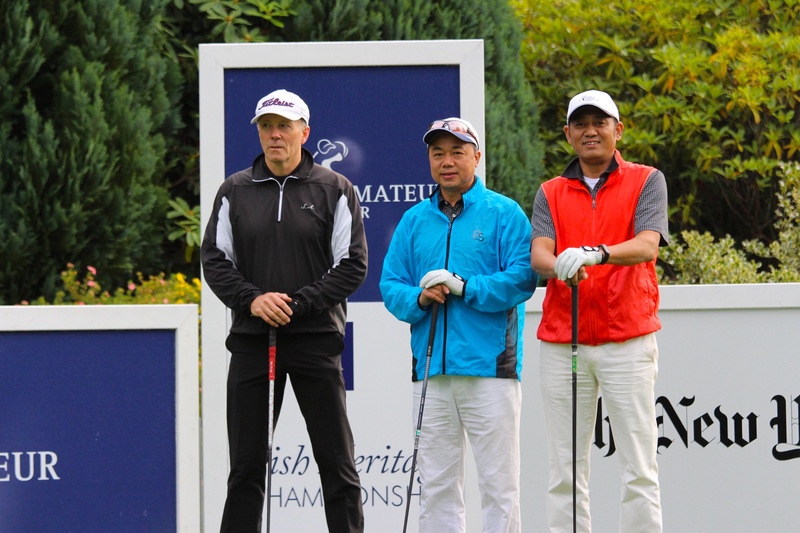 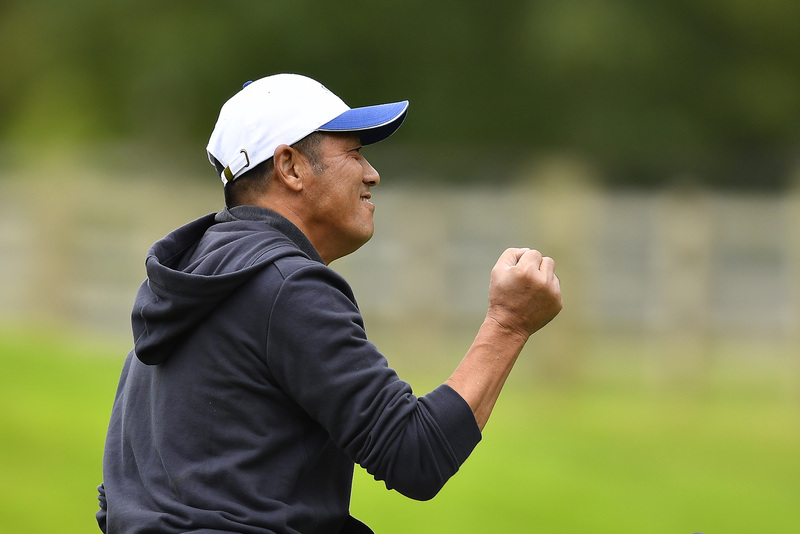 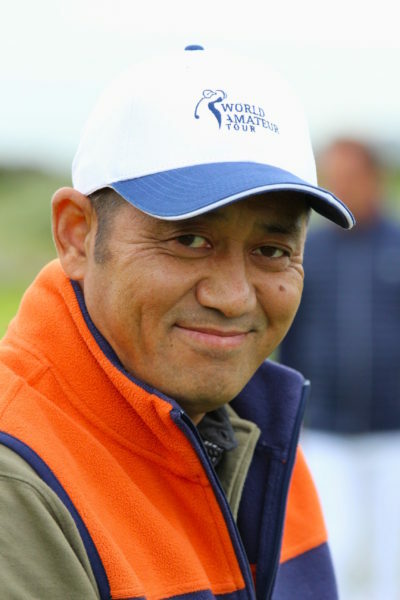 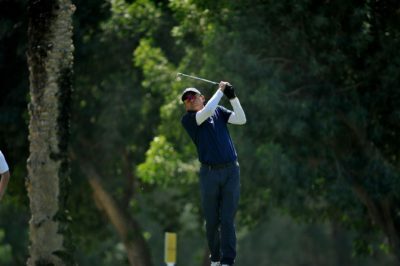 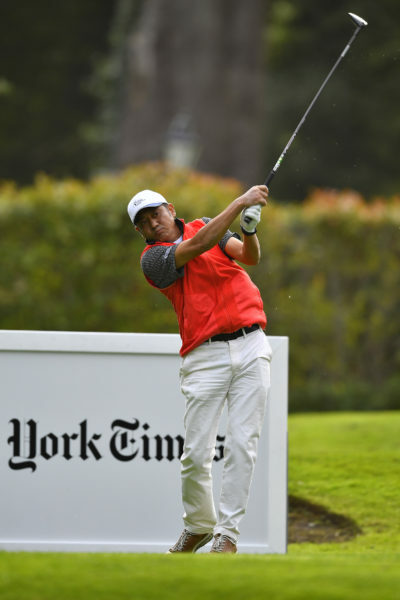 Mr Chen discovered the World Amateur Tour as he traveled to Ireland and played his first tournament at The K Club near Dublin. 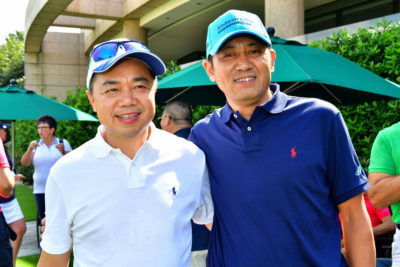 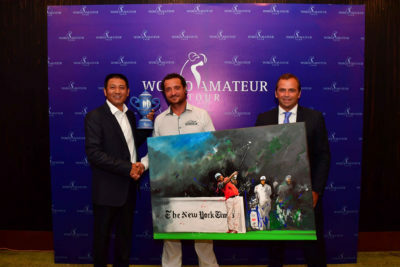 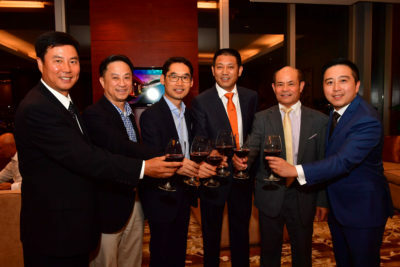 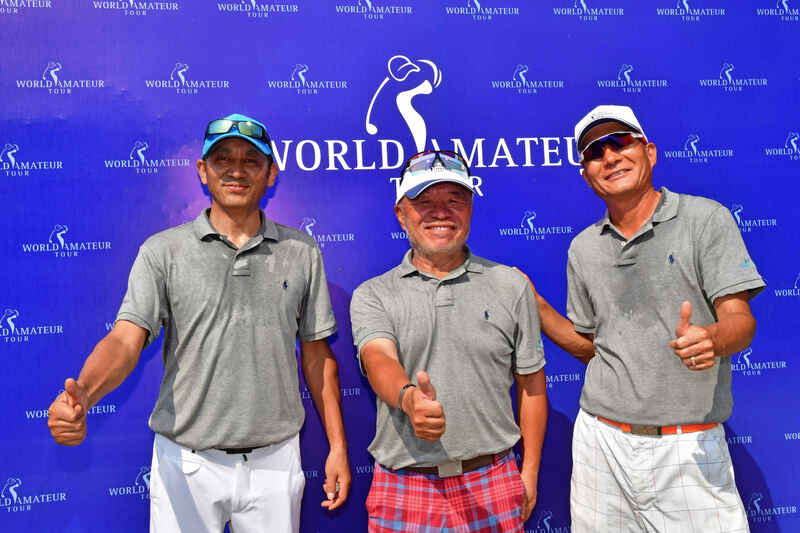 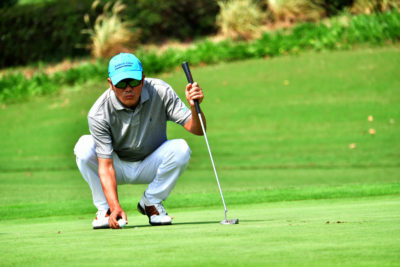 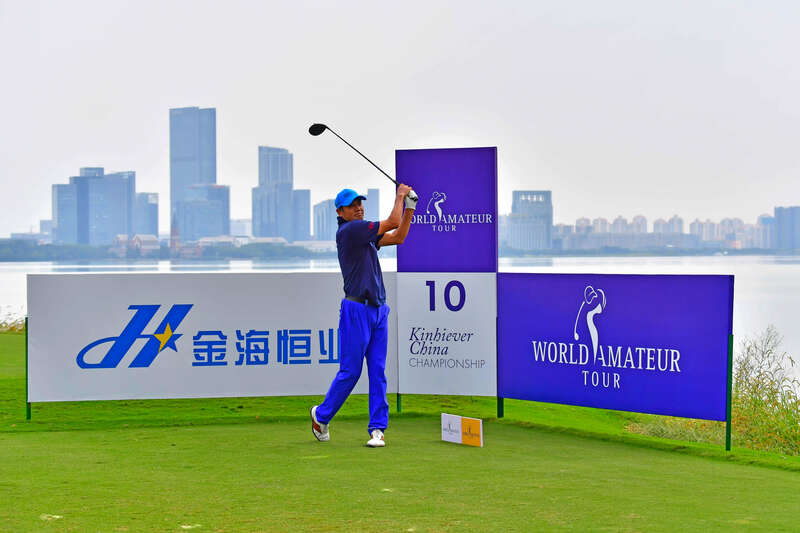 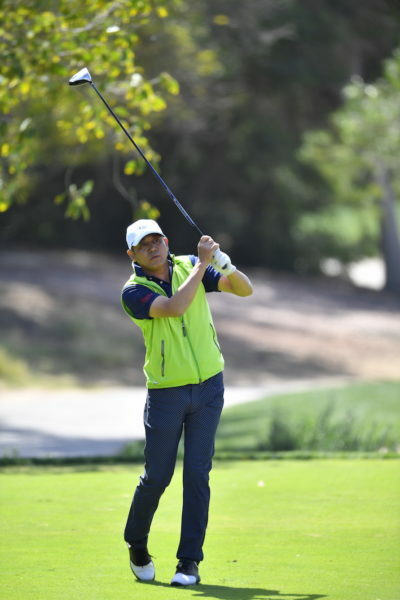 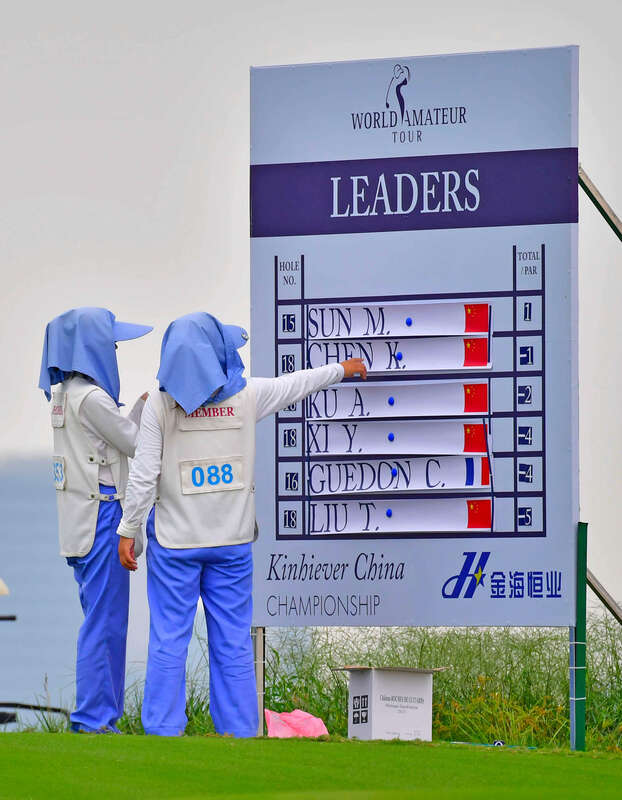 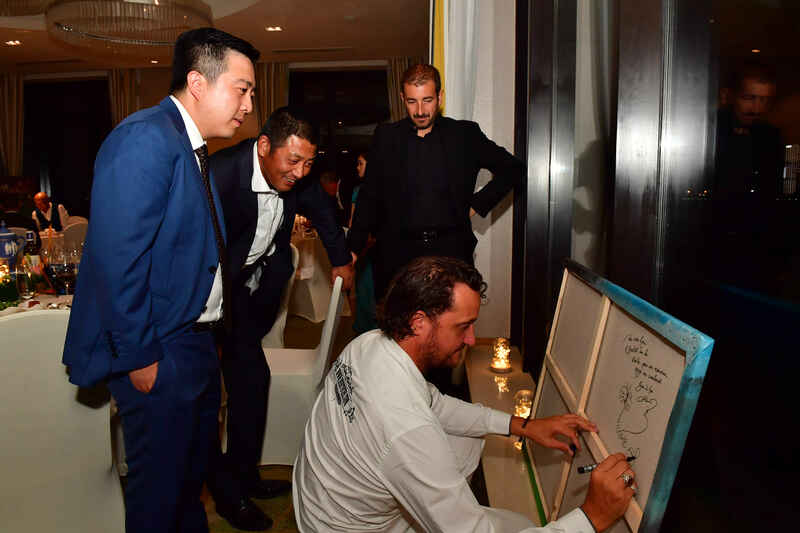 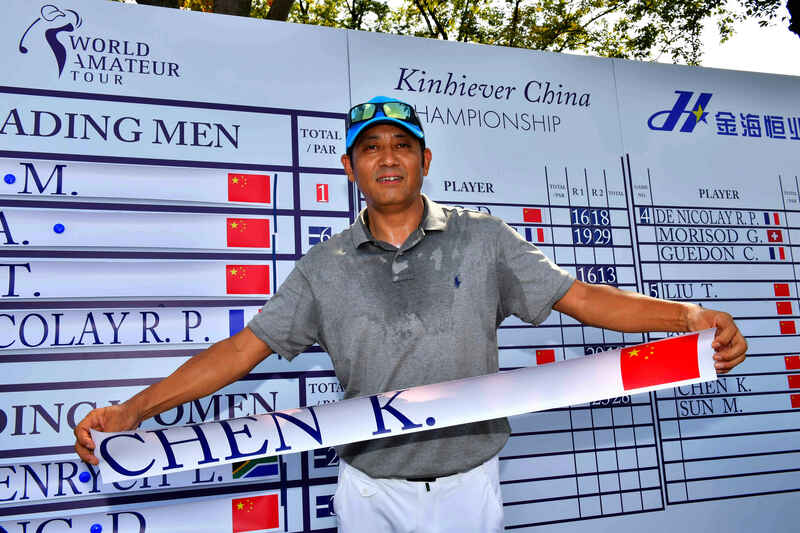 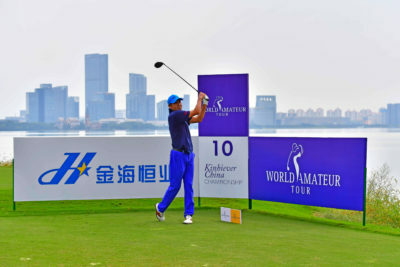 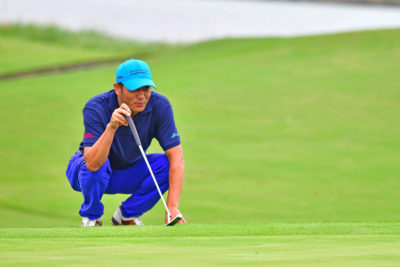 One of his companies Kinhiever was the title sponsor of the China Championship to be held mid September 2018 at The Jinji Lake Golf Club near Shanghai.